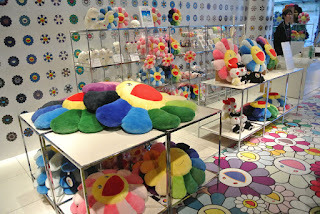 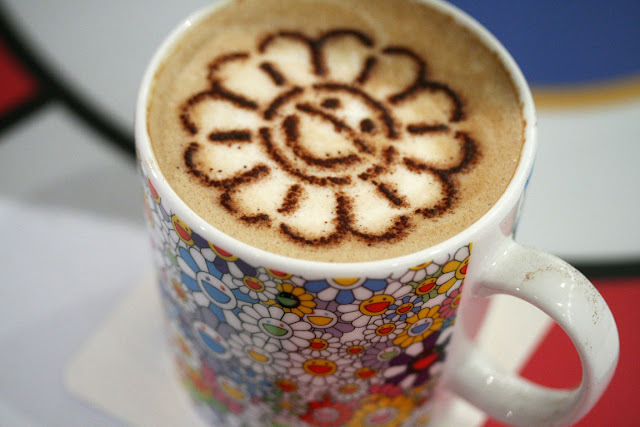 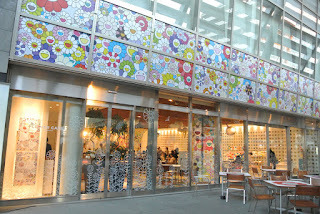 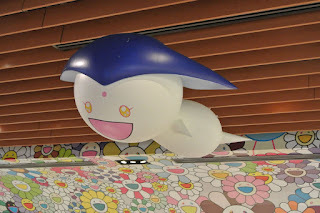 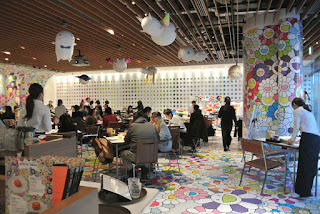 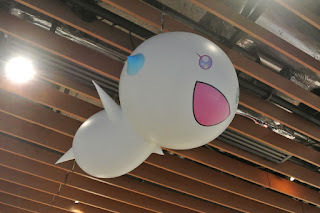 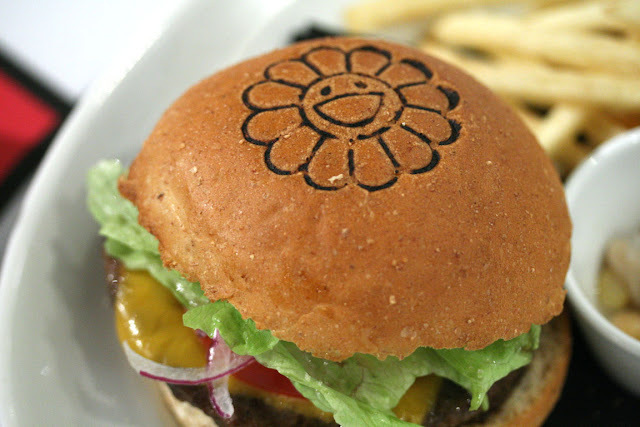 Super Cute Murakami-Themed Pop-Up Cafe in Tokyo. 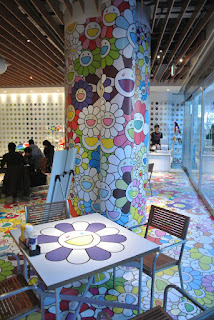 Nice cafe to go to after finishing the Murakami exhibition at the Mori Art Museum. 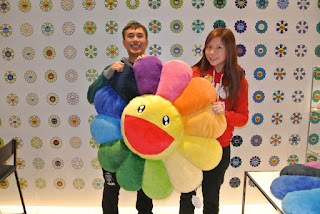 Ordered Murakami-themed items as many as I could. 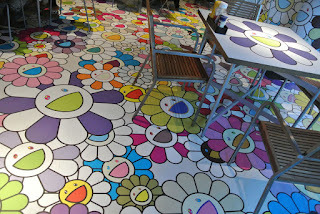 Unfortunately, some of the more interesting items like the Flower Omelet Rice or Flower Dessert were sold out already. 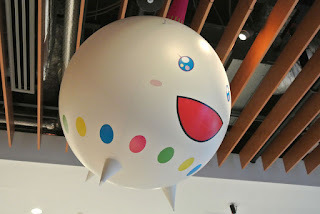 Pop-up means limited time, so it's no longer there.